Hi, I’m Sarah! I grew up in Charleston, SC, and now live near Annapolis, MD with a small zoo (two dogs and a horse who doesn’t live with me). I’m a runner, collector of vintage Pyrex and vintage cookbooks, and lover of big, bold red wines. I might also have a slight addiction to good kitchen knives. Sharing the food I make with other people is one of my favorite things in the world. I love hosting during the holidays and having friends over to cook for them. I definitely get this from my grandmother. She loves cooking and sharing what she makes with everyone. “Eat! EAT!” is something she shouts often. Even if you say you’re full, she’s always asking, “Are you sure you don’t want something to knabbern on?” (She’s German, so there is also often a mix of German and English going on.) I think last time I visited her, we ate 3 or 4 times over the course of a few hours. This blog is one of my many hobbies. I decided to start a food blog because people were constantly asking me for recipes. I’ve learned a lot about cooking from trial and error. Most of my recipes allow for some room for error, experimenting, or ingredient substitution. 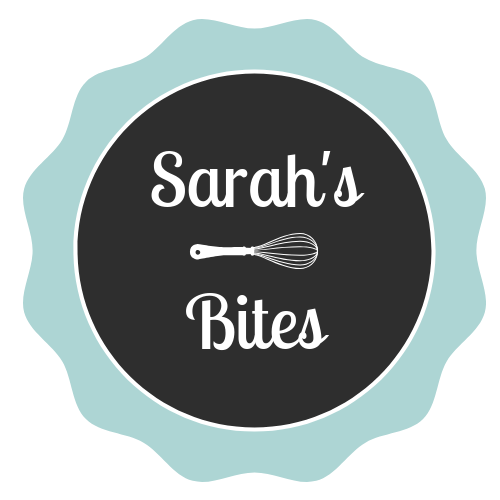 You’ll notice my blog’s tagline also has “and occasional disasters” in it – I want to showcase the good and the bad (like the time I caught my caramel on fire or the time I scorched milk so badly it took a week to get the burned crud off of my pan). Cooking is a fun journey, even when things don’t work out as planned.